Need pest control? 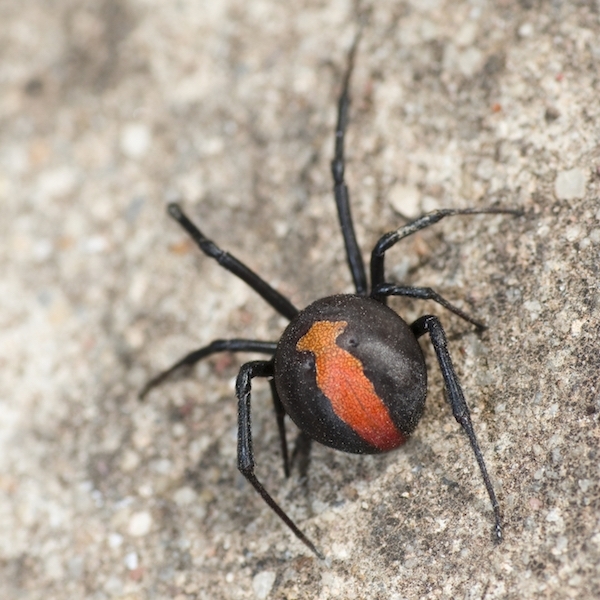 Gold Coast Pest Services is a local, family run business with over 20 years of pest control experience. “We care about your home”. LATEST PEST NEWS: Autumn is still warm and a busy time for pests, especially ants, as their nests have reached maximum size. With cooler temperatures around the corner, rodents may be looking for a place to keep warm - inside your home! Check out our half price rodent treatment Autumn Special! I would like to make a compliment to your company in regard to Stuart Graystone. I found Stuart to be very polite and did a superb job. Very thorough and listened well to my problem areas with the ants and treated these areas well. Please pass my thanks onto Stuart. I wanted to reach out and let you know how impressed we were with Stu. He conducted our pre-purchase pest inspection and we couldn't have been happier. He was so detailed, professional and thorough. To quote the seller's real estate agent "He is a real estate agents worst nightmare!" I would like to say a special thank you to your staff. My experience with your company has been professional and educational. I will have no hesitations in recommending Gold Coast Pest Services to all my friends and work colleagues. Please pass on the thank to your staff. Gold Coast Pest Services is a local, family run business with over 20 years of pest control experience. Our staff are professionally trained, licensed and fully insured, and regularly attend conferences to keep up with the latest techniques and products to ensure we remain the leading Gold Coast pest control business. Our extensive pest control knowledge allows us to provide professional results and superior customer service across the Gold Coast and Tweed areas. For excellence in pest control and termite management with the service you deserve, we are the local, family-owned pest control company that makes your home a better place. Specialising in all aspects of pest control and white ant treatment to residential and commercial properties, we can help you out, whatever your pest control needs. As pest control experts we are fully qualified, licensed and insured, offering warranties on all our pest control services, giving you that all important peace of mind. We pride ourselves in using the latest pest control and termite treatments, equipment and technologies, ensuring you get the best results possible. For us, pest control safety is our no.1 priority, ensuring the safety of your family, your pets, your property and the environment. We offer a comprehensive range of pest control treatments, include the popular general pest treatment, end of lease treatments for rental properties, specialised pest treatments for specific insect problems, rodent control programs and possum removal. Whether you are a residential or commercial customer, we will tailor our pest control services to meet your needs. Protecting your home, investment property or commercial building from termites, is a must for all property owners. Our pest control company has experienced termite professionals providing a complete range of termite control services: termite inspection, white ant treatments and pre-construction termite protection. Our experienced termite specialists will help you protect your investment and give you that important peace of mind. Gold Coast Pest Services have teamed up with "The Bug Doctor" (Dr. Phil Ridley), to provide a series of pest control videos to explain more about termites, the damage they can do and important information about termite inspection and pest control treatments, helping you understand more about this key pest and how to protect your home. 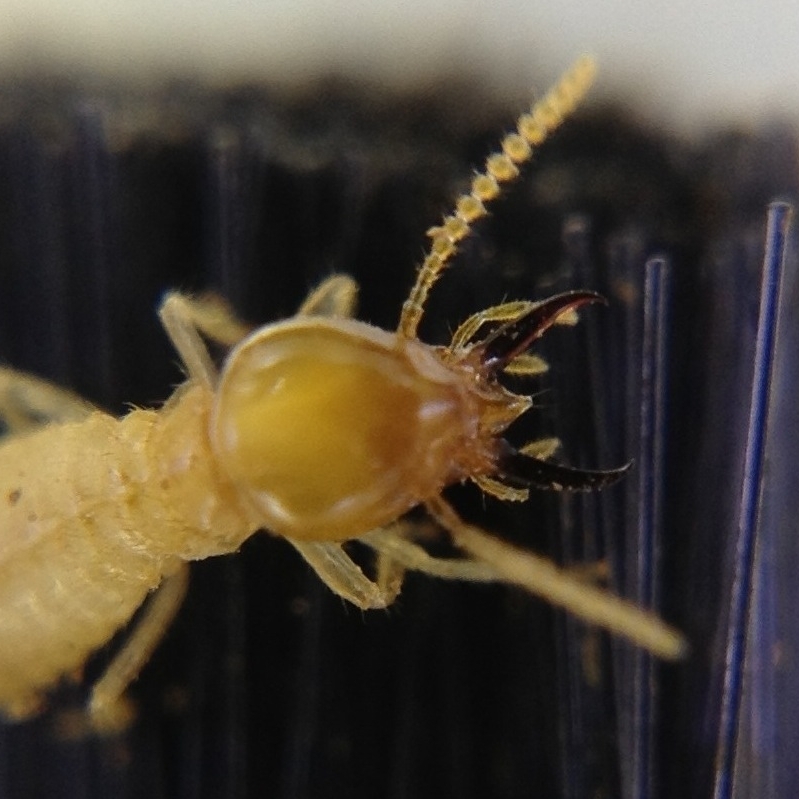 Go to our termite video page to view. Buying a home can be a very stressful experience. We also provide comprehensive building and pest inspections to help you make a sound investment decision. Using two specialised inspections – one building inspection and one pest inspection – we have two sets of eyes inspecting the property to make sure we leave no stone unturned. We work for you, not the real estate agent, so you can be assured you get an inspection report you can trust.